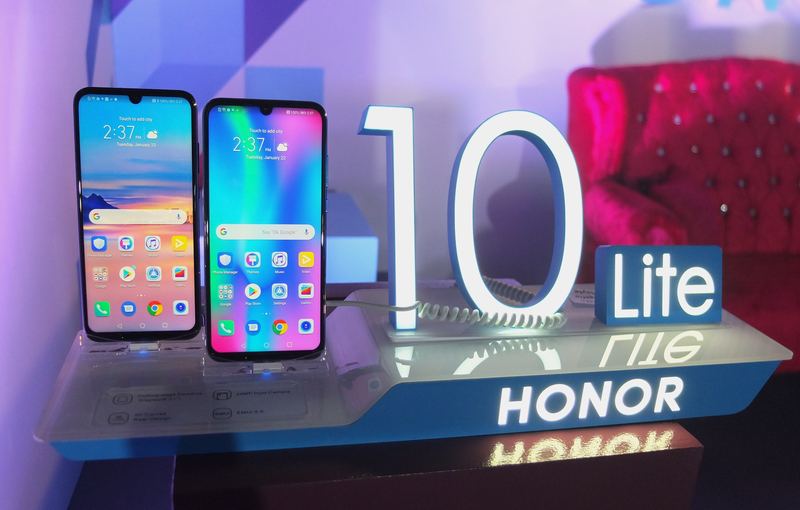 Honor 10 Lite is a new mid-range smartphone introduced recently in the Philippines by smartphone e-brand Honor Mobile. 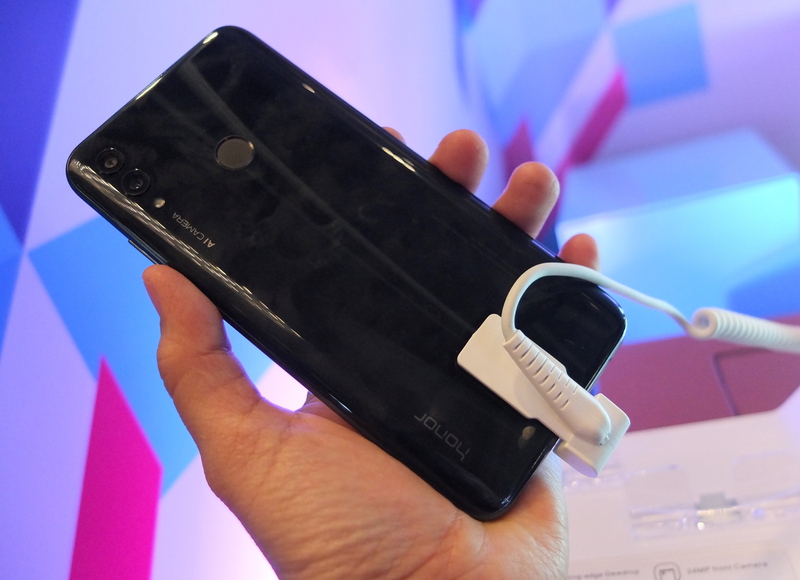 For its price of Php10990 (for the 64 GB variant) and Php9990 (for the 32GB variant) Honor 10 Lite already boasts of stylish design, waterdrop display, and a powerful 24-megapixel selfie front shooter camera. Though a mid-range handset, Honor 10 Lite inherited much of its features from Honor’s 2018 flagship the Honor 10. The brand makes sure that the Honor 10 Lite is nothing short of its predecessor and is definitely something that should not be taken lightly. Premium aesthetic design: The Honor 10 Lite passes off as a premium smartphone with a color gradient design that gradually fades from light to Honor’s signature blue. 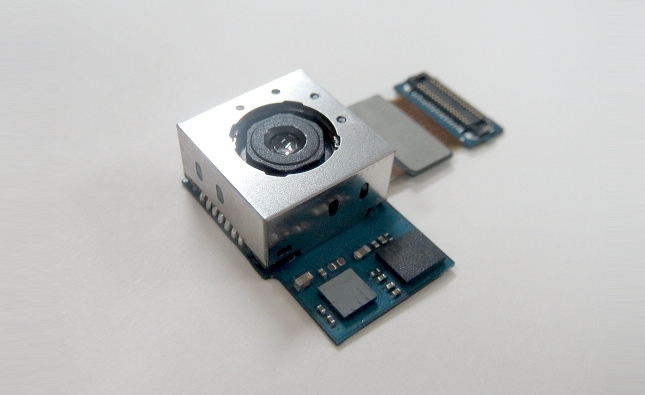 24MP AI selfie camera: The Honor 10 Lite’s 24MP front camera has a low aperture level of F/2.0 combined with 4-in-1 light fusion technology and exposure compensation technology recognizes up to eight selfie scenarios that allows users to take beautiful selfies no matter what time of the day. 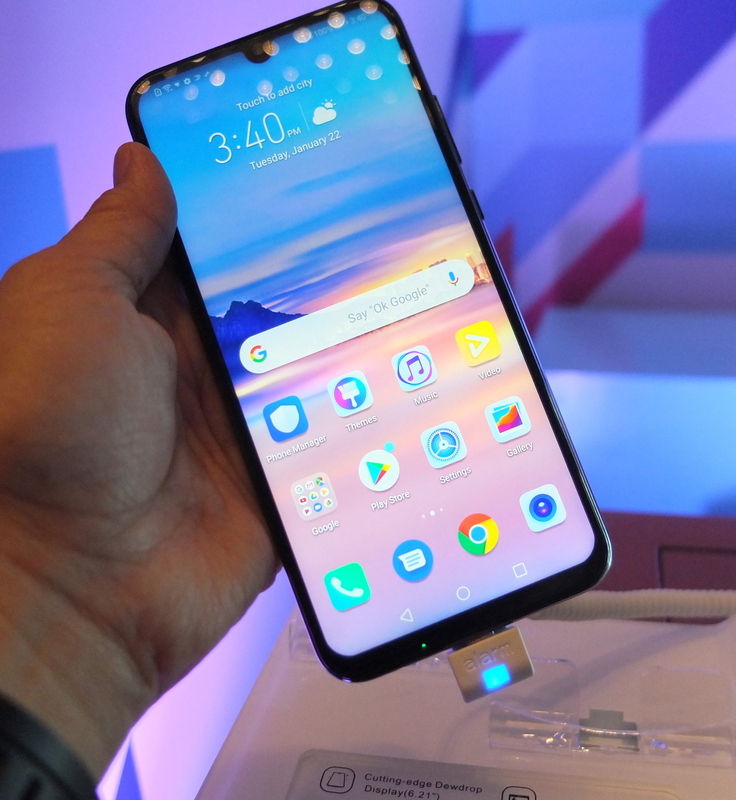 More screen-time with its dewdrop display notch: The dewdrop display notch letting users enjoy the phone’s full 6.21” Full HD screen with 1080×2340 screen resolution FullView Display. 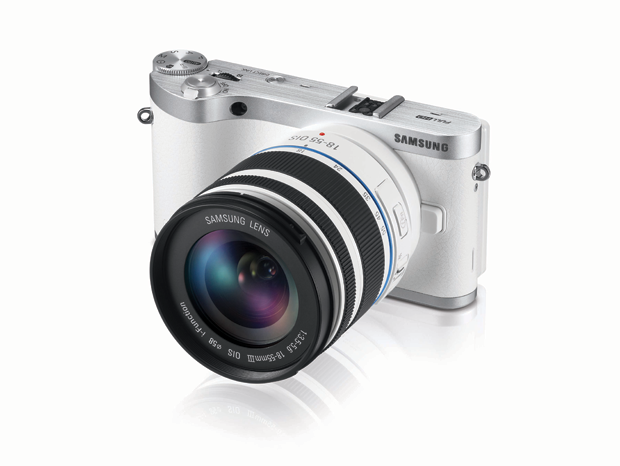 Industry-leading AIS night shoot mode: It allows users to take night shots in under 6 seconds of exposure paired with anti-shake feature that lets you capture every detail despite low-lighting. Flagship-level Kirin 710 chipset: The Honor 10 Lite is equipped with the powerful Kirin 710 chipset and comes with the latest Android OS (9.0 Pie) pre-installed so users can expect seamless performance and reduced power consumption. On January 25, Honor 10 Lite 32 GB variant will be available exclusively in Shopee for one day only at Php 9,990 bundled with exciting freebies like the Honor Band 4 running, Honor gift box, and Honor foldable luggage set – all valued at Php 3,000. 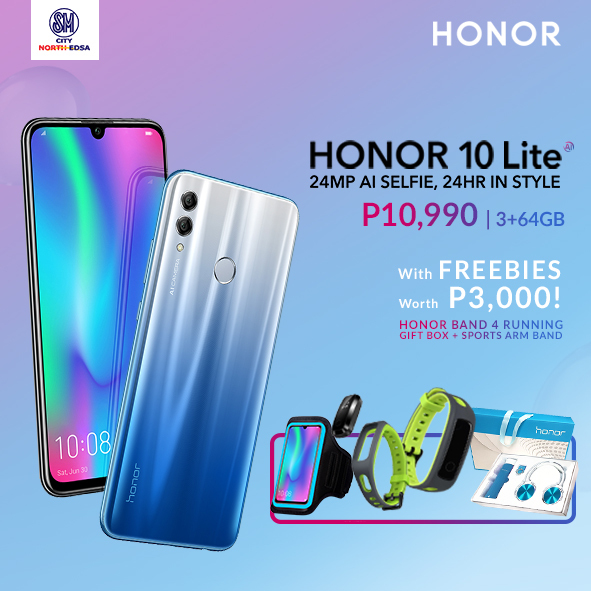 Starting January 26, the 64GB Honor 10 Lite will retail for only Php 10,990 and will be officially available in all Honor-authorized stores nationwide.